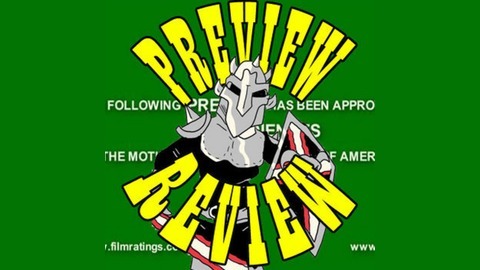 I've seen tons of movies, and since everyone says Hollywood is dead and can't come up with new ideas then that means it should be fairly easy to review movies before I see them. That is exactly what I intend to do. 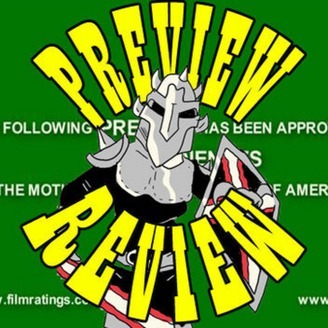 Sit back, relax, and listen as I pass judgment on this week's upcoming movies based on nothing but the trailer. Follow me on Twitter @Baconknight. On this week's show, Attack on Titan is getting an American remake, Clueless remake in the works, and Boba Fett canceled. Plus I Preview Review Bohemian Rhapsody, Nobody's Fool, and The Nutcracker and the Four Realms. Follow me on Twitter @Baconknight.